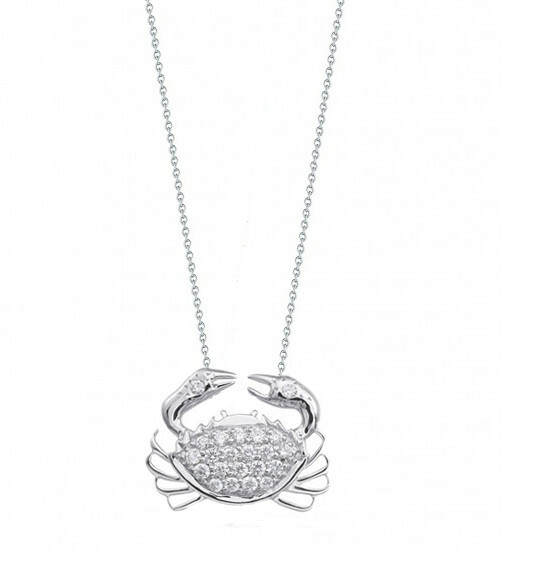 If you were born under the sign of Cancer or just love the sea, this Tiny Treasures crab necklace from Roberto Coin may be the perfect piece for you. The fearless critter is crafted in 18kt white gold and given a lovely layer of sparkling white diamonds. He even has diamonds on his claws! 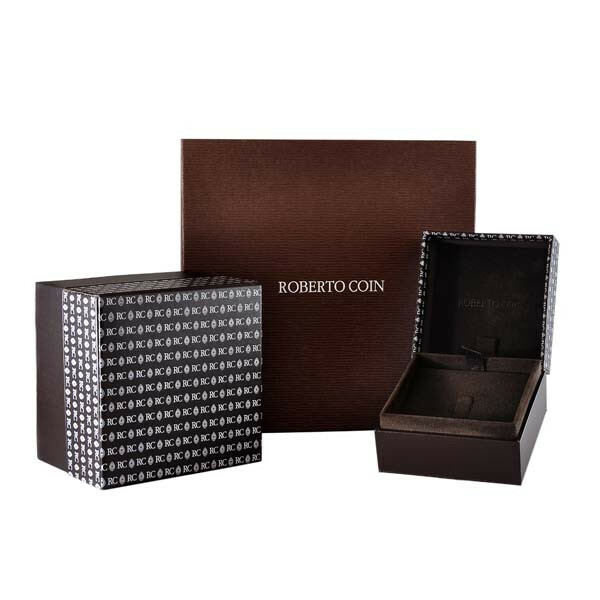 With an adjustable chain, this Roberto Coin charm will match any mood.